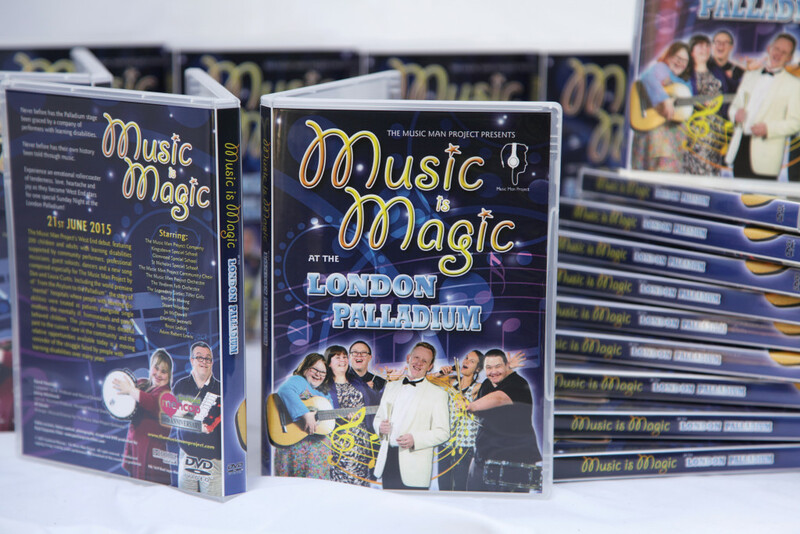 The DVD production of Music is Magic at the London Palladium is now available for purchase. This very special souvenir production produced by Paul Carpenter Films, features three hours of content including the full show, pre-show student interviews and the original trailer promo video. Re-live the Music Man Project’s unforgettable evening for only £15 per copy, with all proceeds returning to Southend Mencap. 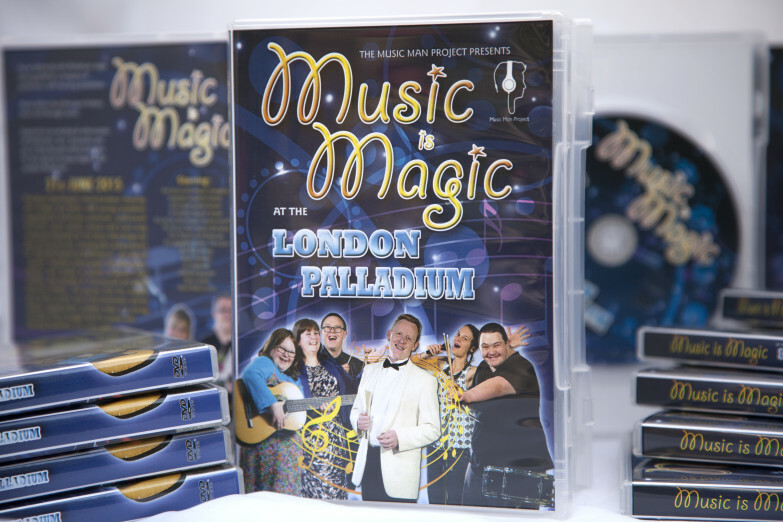 To order your souvenir disc, contact Southend Mencap on 01702 341250 or simply complete and return the order form leaflet in your Palladium show programme.